A division of marketing that did not exist until thirty years ago, internet product marketing has quickly—and completely—transformed commerce. Thanks to the release of public internet in 1991 and the resulting rise of electronic commerce (ecommerce), products and services could suddenly be marketed to consumers within the comfort and privacy of their own homes. 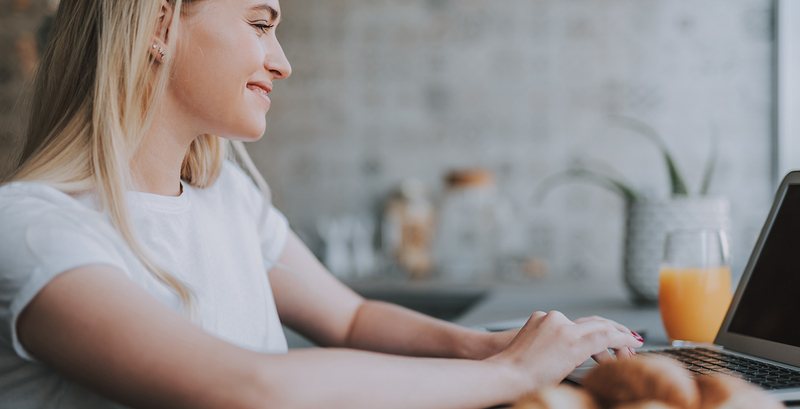 Catching onto the rising trend, business owners took things online with the intention of making ecommerce transactions simple and as user-friendly as possible. Amazon was one of those new online companies, a straightforward business that sold and shipped books to buyers around the world. But even in Amazon’s earliest days as a niche provider, CEO Jeff Bezos had a dream for the company to someday be “an everything store.” Today, over 44% of all product inquiries land in Amazon’s search bar, thanks to the company’s over 120 million listed items, and it’s been reported that as high as 43% of all online retails sales in the United States take place on Amazon. These staggering statistics show that, when it comes to ecommerce and ecommerce marketing, Amazon is a force to be reckoned with. In order to “tame the beast” and learn how to successfully market and sell on Amazon, it’s important to first understand exactly what it is that sets Amazon apart from more traditional ecommerce sites, and how business owners can use these differences to their advantage. As the company plows its way through the ecommerce product landscape, Amazon is quickly forcing their competition to either keep up—or get out of the way. Based on customer reviews, several factors stand out as things that Amazon does better than traditional ecommerce companies. These practices quickly make first-time visitors into loyal repeat customers. Amazon has grown to be respected for its speed in a number of areas that are a central part of every businesses success (or failure). 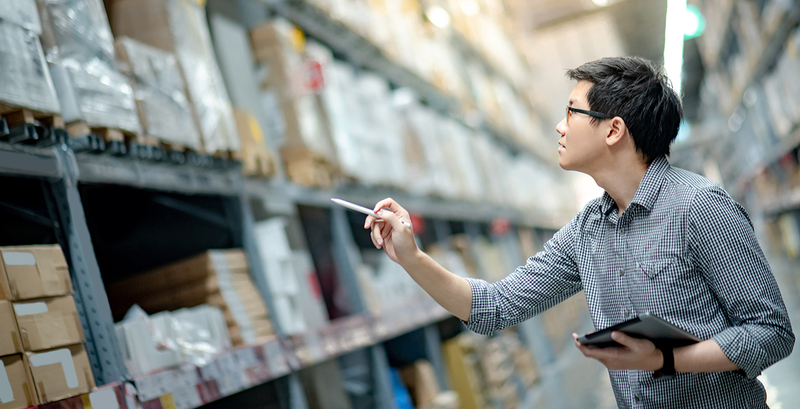 With an efficient, “one-click” order process, two-day distribution (with the Prime option), and an ROI that increases with every blink, the “Amazon Effect” has been felt industry wide as other retailers struggle to keep up with the ecommerce giant. In fact, the company’s offerings are so attractive that a reported 80 million subscribers were enjoying the benefits of Prime at the end of 2018. These subscribers, not even counting the masses of Amazon users who don’t have Prime, represent an already segmented potential consumer base your business cannot afford to miss out on. Last year, Amazon captured a whopping 50% of the ecommerce market within the United States. Although there are many reasons for its popularity, the convenience that the platform provides its customers is second to none and contributes massively to its continued success. Research shows that nearly half of all product searches actually begin on Amazon and not Google, which was the home search bar for only 35% of searches. Add these stats to Amazon’s finely-honed distribution and shipping processes, and you can begin to understand the power of this ecommerce platform. Ultimately, statistics don’t lie: if you want to conveniently offer products to the widest possible consumer base, Amazon represents a solid ROI potential. Amazon was crowned the most affordable online retailer in 2018, beating out huge competitors like Walmart by up to 13%. The company’s secret? A unique stakeholder strategy that allows investors to trade stock based on Amazon’s potential for long-term growth, rather than its current quarter of profits. The strategy allows the business to maintain its affordable prices no matter what the short-term looks like. Unfortunately, this kind of flexibility isn’t available to smaller businesses, when a bad quarter could tank an entire year’s profit. Through careful planning and precise execution, Amazon’s sales and user experience processes have been honed to a science. The company’s positive relationships with vendors and proven experience offering quality products lets shoppers know they can trust the first product that pops up in their search results. In addition, Amazon’s diverse product offerings (everything from gardening tools and throw pillows to electronics and even groceries) and local distribution centers simplify the inventory maintenance processes by making it possible for producers to get their products to Amazon with ease. Let Amazon’s speed, convenience, pricing, and trusted inventory work for you by taking advantage of their unique platform. Still not sure if this ecommerce choice is right for your business? 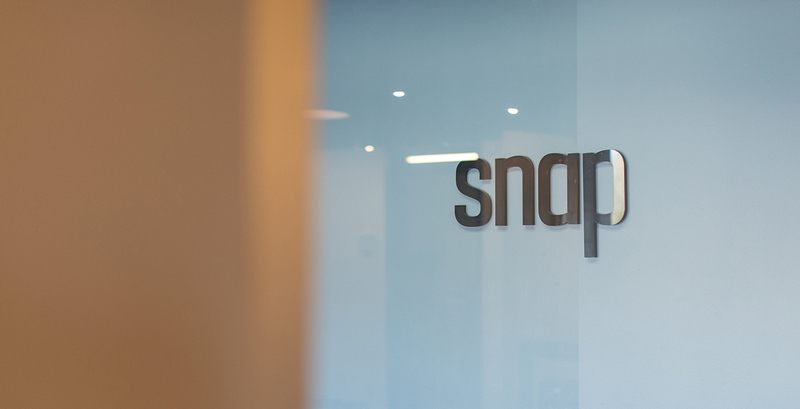 Contact Snap today. Our team of experienced marketers are standing by, ready to help you make an informed decision and strengthen your ecommerce marketing strategy.